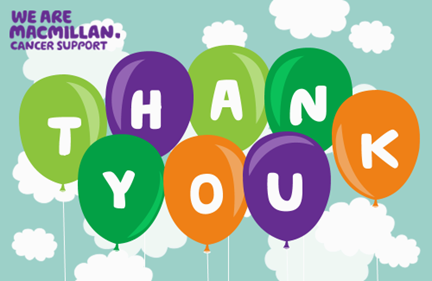 A huge thank you and well done to all who donated to OCU’s Macmillan Coffee Morning last Friday. Together we have raised £1095.00 – An amazing amount for one day’s fundraising! !